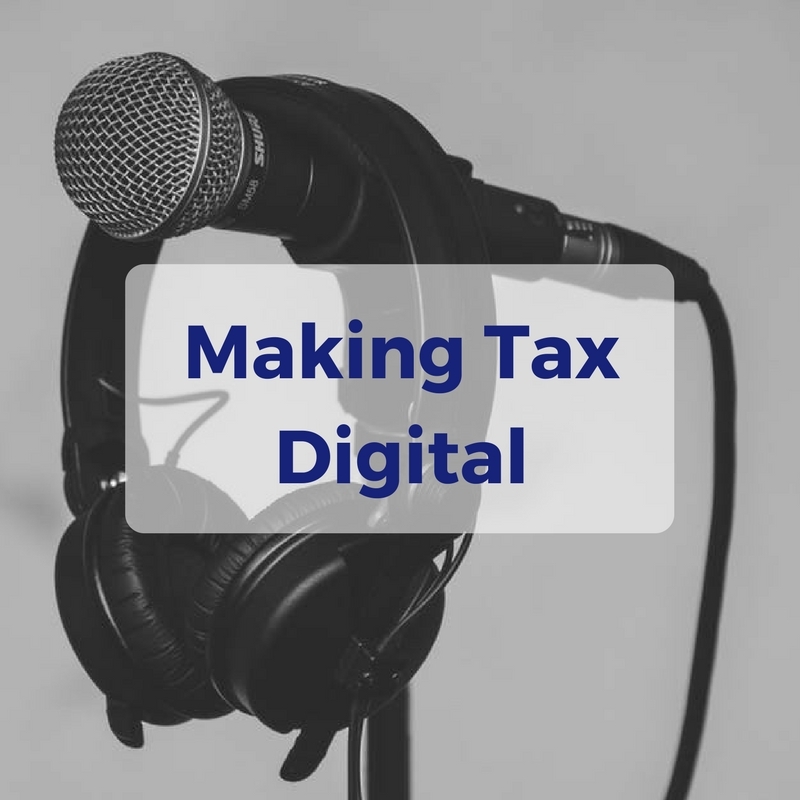 Still wondering what Making Tax Digital means? Are you hoping it will disappear after the General Election on 8th June? If you have any questions about Making Tax Digital and what it means for your business please get in touch, we’d be happy to chat about it over a coffee.